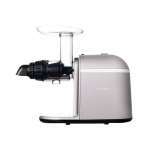 For juice truly Made By An Angel, look no further than the Angel Juicer, the apex of slow juicers. 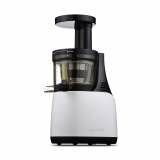 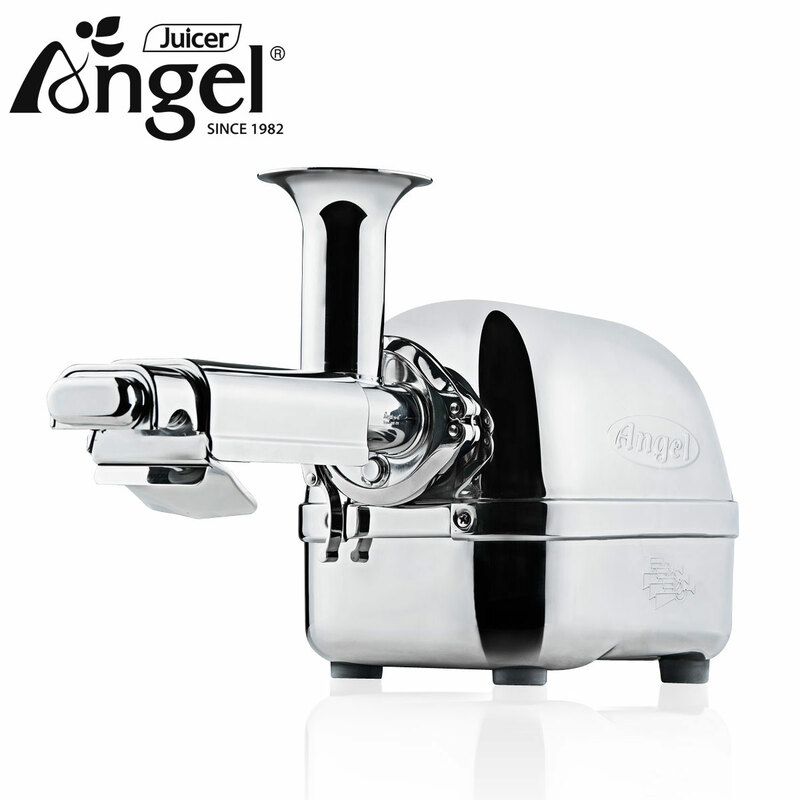 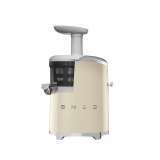 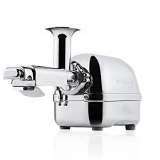 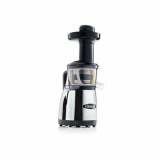 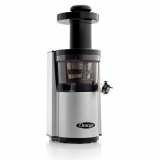 Made entirely of stainless steel, the Angel is the pinnacle in cold-press juicing. 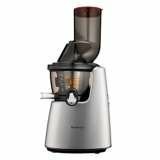 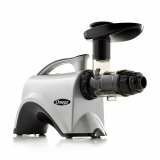 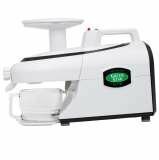 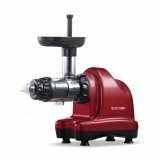 The Champion Juicer is a powerful masticating juicer that chews the fibers and breaks up the cells of vegetables and fruits. 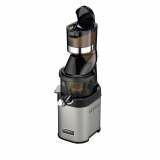 This gives you more fiber, enzymes, vitamins and trace minerals. 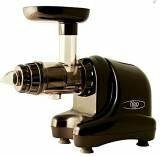 This all results in the darker, richer color of the juice and a sweeter, richer, more full-bodied flavor.